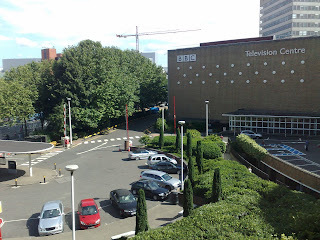 I've been copying and pasting some research material from the BBC's internal website. This doesn't make for an interesting blog post unfortunately. The stuff I'm reading is good but I can't write about it (yet) because it's not in the public domain at the moment. Various permissions will have to be sought...which is a job for another day.